It’s time for a little Monday Mask. 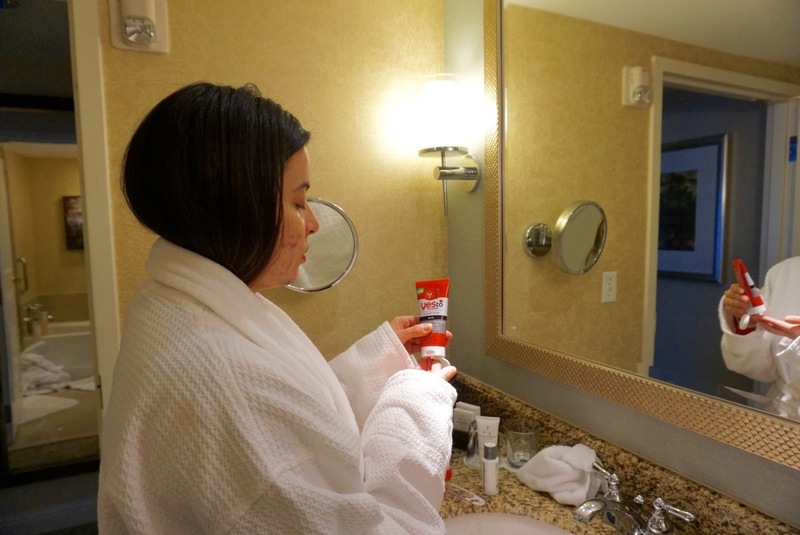 For this week’s Monday Mask, I’m sharing with you a mud mask that targets acne-prone skin. I’ve been using the mask for a couple of weeks now. 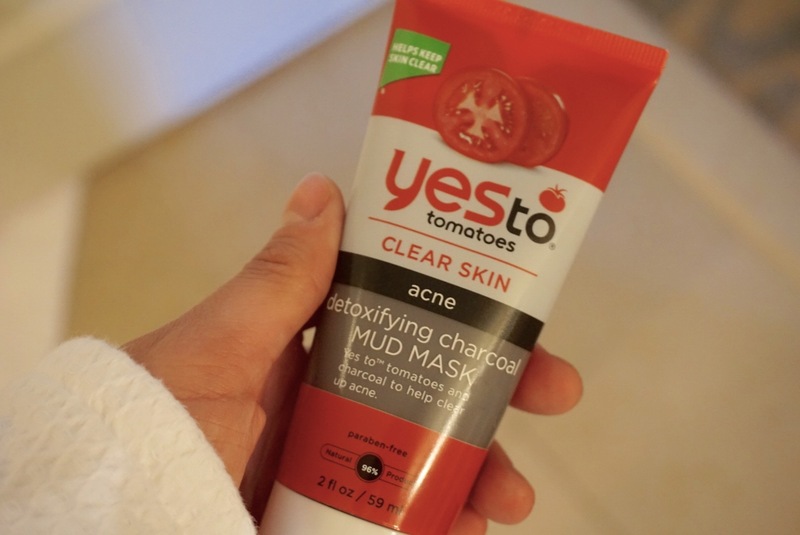 It is the Yes to tomatoes clear skin detoxifying charcoal mud mask. You all know the massive acne issues I’ve been dealing with. 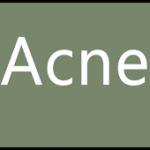 If you don’t, check out my Living with Acne blog post to get a better understanding. You can find this 2 oz mud mask bottle at Target for $15.99. For some that may be pricey but a tiny bit does goes a long way. I’m a mask junkie, hence why I have a Monday Mask routine, but I do like this product in combination with my skin care routine to help my acne. The charcoal in this mask helps draw out impurities while the salicylic acid treats and prevents acne and future breakouts. Other ingredients in this mask include: tomato, aloe, pumpkin, watermelon, and chamomile extracts. Within the past couple of weeks my acne has reduced and so have the dark spots. I also noticed that I have had no serious cystic acne like I did last month. I wouldn’t say that it’s only due to this mask but it has helped along with all the other products I use daily. I typically apply this mask with a brush or my fingertips and leave on for anywhere between 10 to 15 minutes. It’s has an incredibly creamy texture to it that is soothing, at least for me. If you haven’t made a mask routine for yourself, start now, and make it like your own personal spa moment. I’ve routinely done for a couple of months now and I enjoy every moment of it. Drop any mask recommendations below in the comment section. I’m always looking to expand my mask collection.